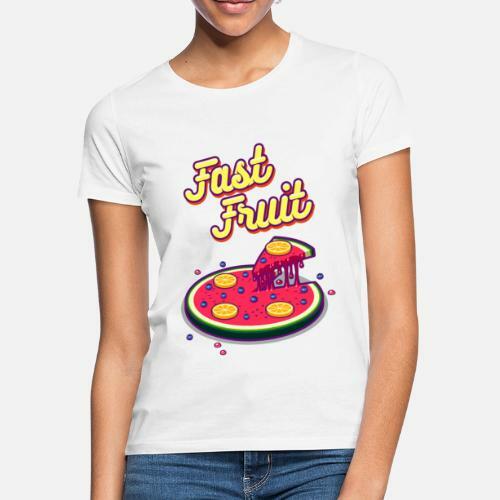 Tired of Fast Food? 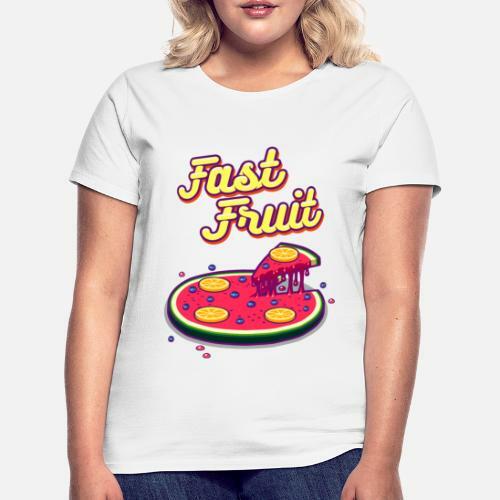 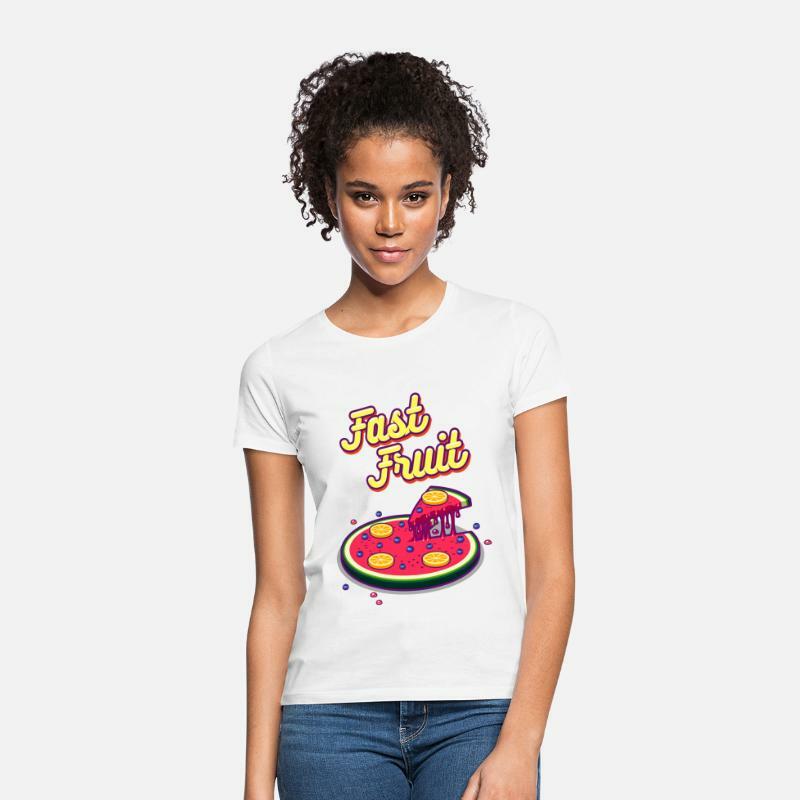 Try Fast Fruit! 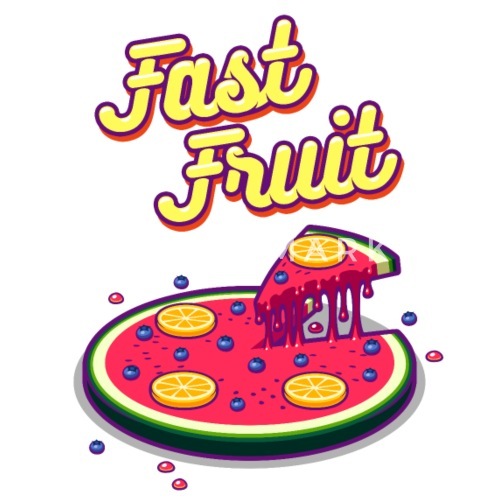 Get your fast food fix and have our juicy signature pizza delivered straight to your door.